The subject of ICOs returned in the center spot on August 20th, when the Nation Assembly in South Korea begun discussing again ICOs. For those of you that do not know, South Korea had banned ICO in late September last year, in a move that shocked the cryptocurrency market and forced blockchain-based startups to move outside of the market. Despite rumors that the ban will be lifted, that had not happened thus far, although talks had been taking place on numerous occasions. According to Business Korea reports, the meeting that began a few days ago is focused on ending the country’s ICO ban. The attention towards digital assets seems to be growing in South Korea, since the meeting saw members of the government, including the Ministry of Science, Information and Communications Technology, as cointelegraph.com had been reported. The ICO market had been changing for the past few months and investors had been adapting, in a response to avoid the high level of bad-performing ICOs. However, a lift of the ICO ban will mean that one of the top markets for cryptocurrencies could host big projects and attract large investments. 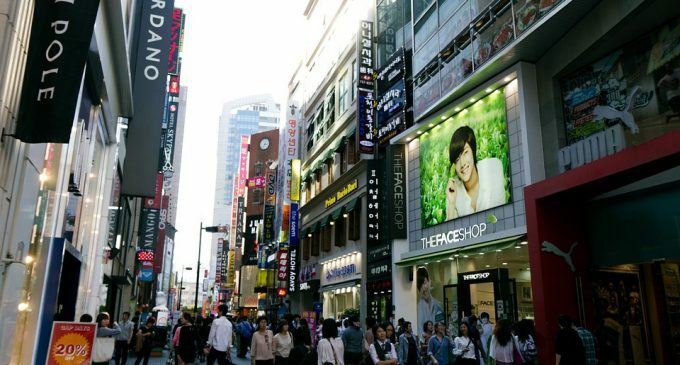 What’s even more encouraging and gives hopes that the ICO ban could soon be lifted is the fact that the South Korean government had announced at the beginning of this month an increase of investments in areas that include even the blockchain. The numbers are estimated to be around $4.4 billion. Some crypto bills are expected from South Korea this year after the interest from the government increased, after some exchange hacks and thefts and raised questions on the reliability of unregulated exchange platforms. As we have written in the past, the country had been reportedly wanting to regulate exchanges like commercial banks, but so far no measure had been taken in that direction. The entire industry is waiting for some solid evidence that could draw a picture of how the country will treat ICOs, cryptocurrencies and other digital assets in the future. The pressure continues to weigh on prices now, but any solid and positive information could provide some short-term relief for an already depressed market. ICOs continue to be the best way of funding for blockchain-based startups and a friendly regulation could further foster these new tech companies, allowing them to prosper and contribute to the development of the economy.